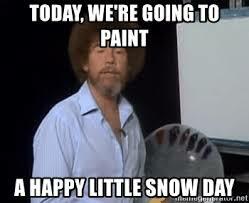 Snow Day….Today’s Meeting Rescheduled for Thursday at 7pm. | BSA Troop 287Snow Day....Today's Meeting Rescheduled for Thursday at 7pm. I will submit a follow up planning post prior to Thursday’s meeting.